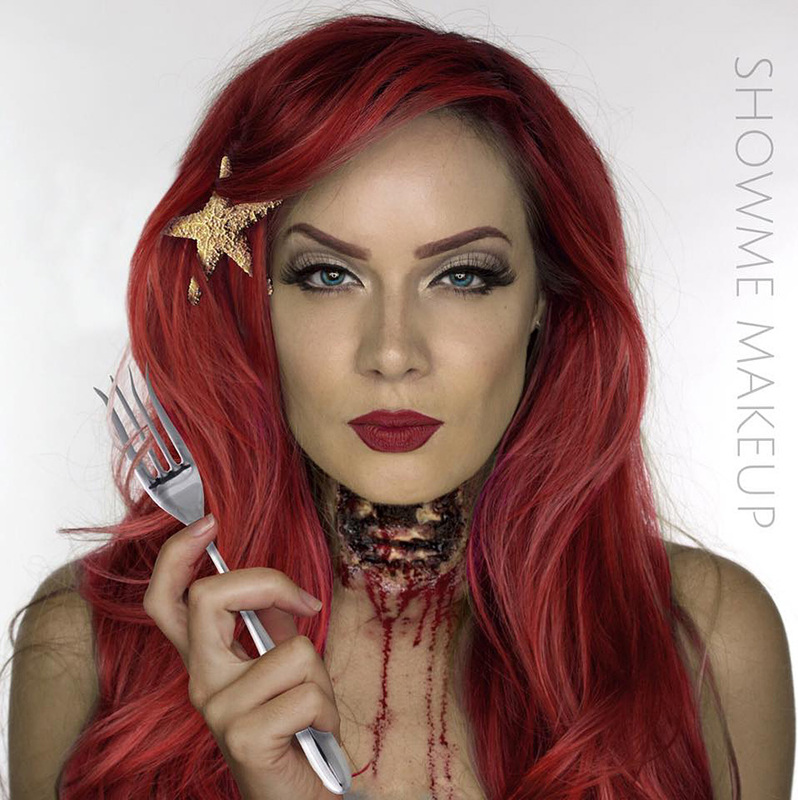 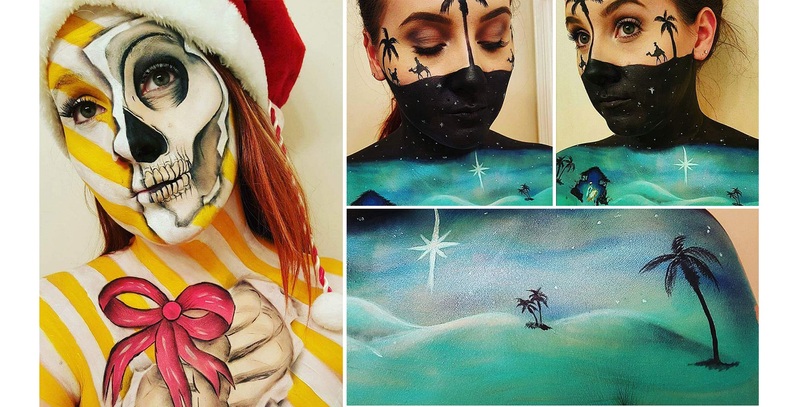 UK- based make-up artist Shonagh Scott‘s work, is the living proof that make-up is not just about covering facial flaws, but also about creating them! 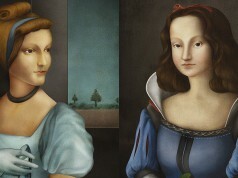 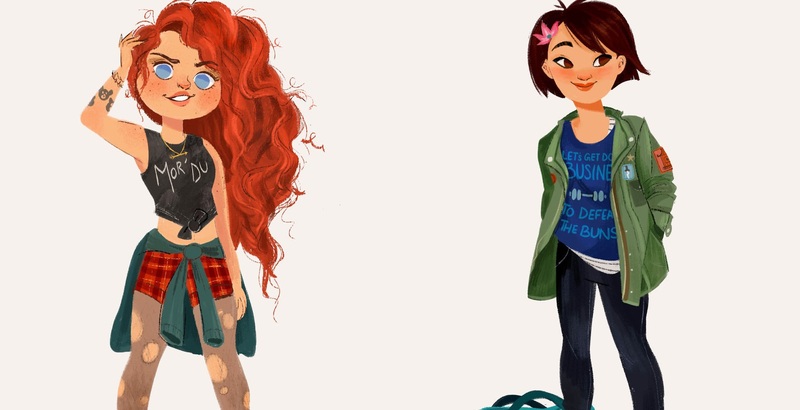 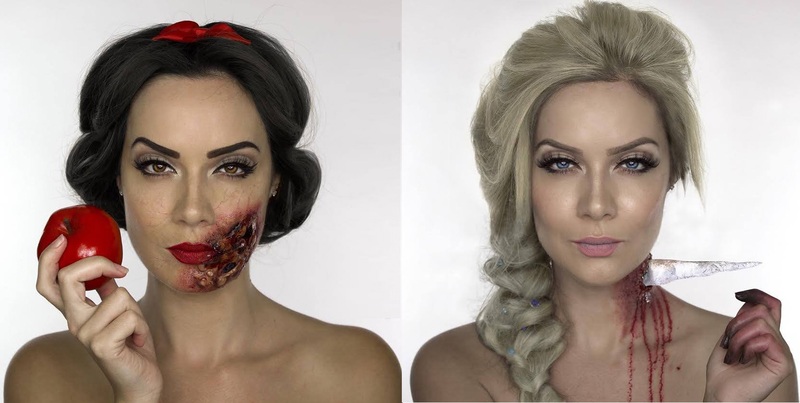 Scott photographed herself as various Disney princess, only to perfectly showcase her brilliant make-up skills. 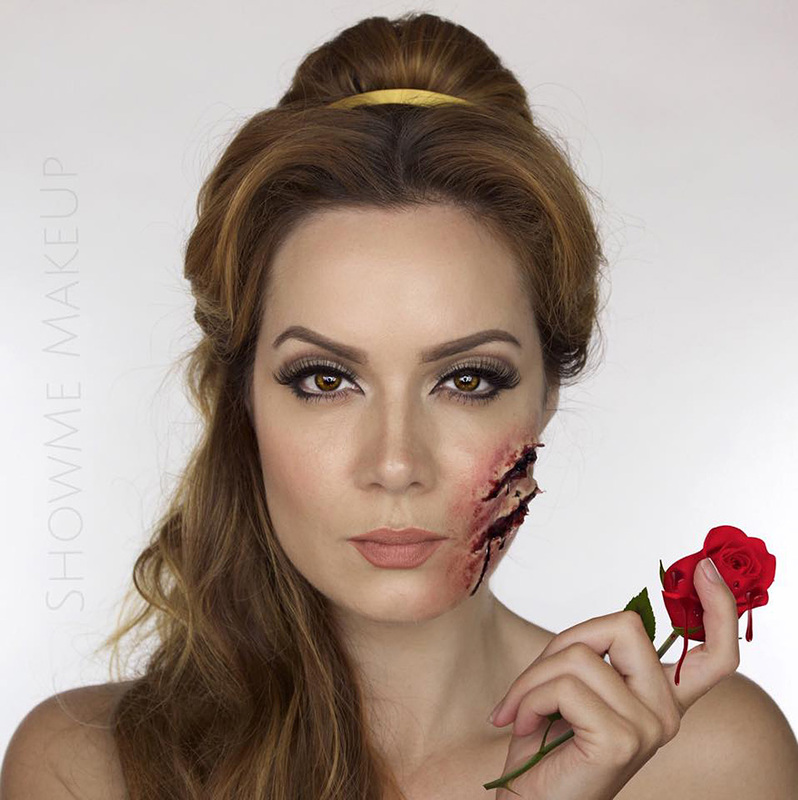 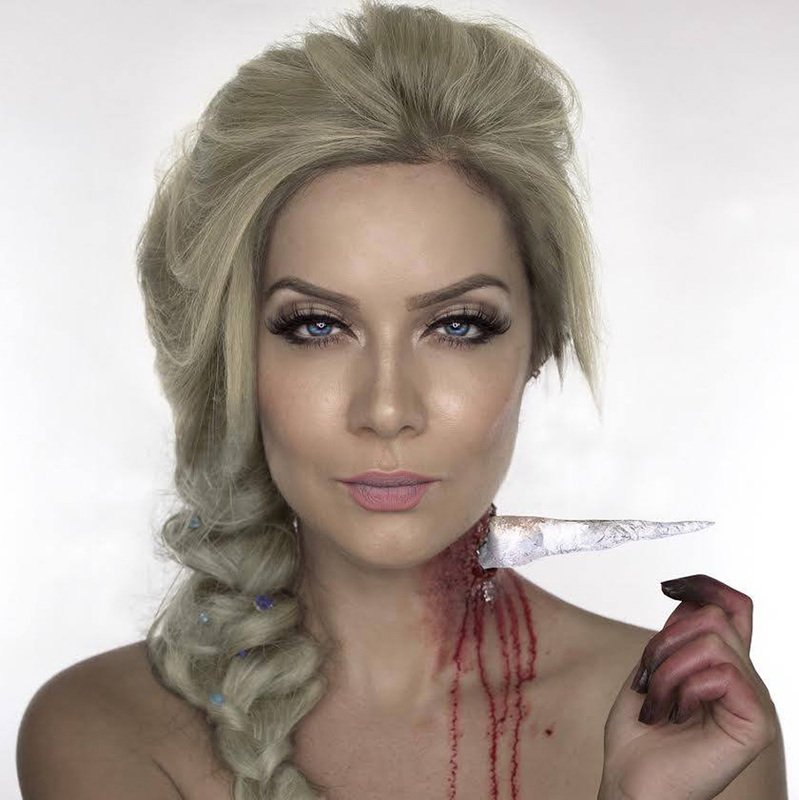 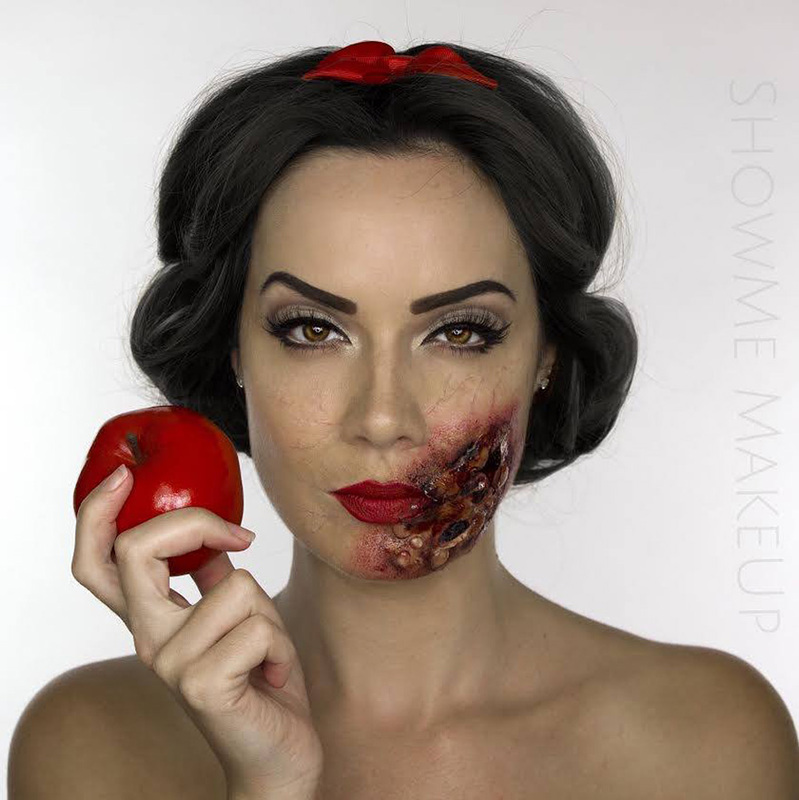 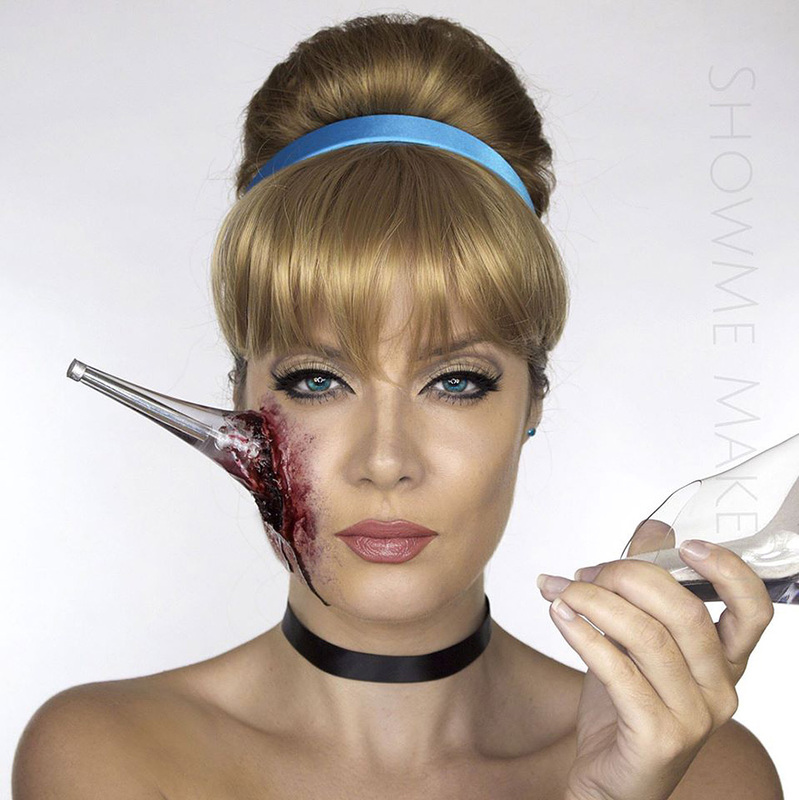 The make-up artist created some horrifying body art, reimagining the famous princess as dead. 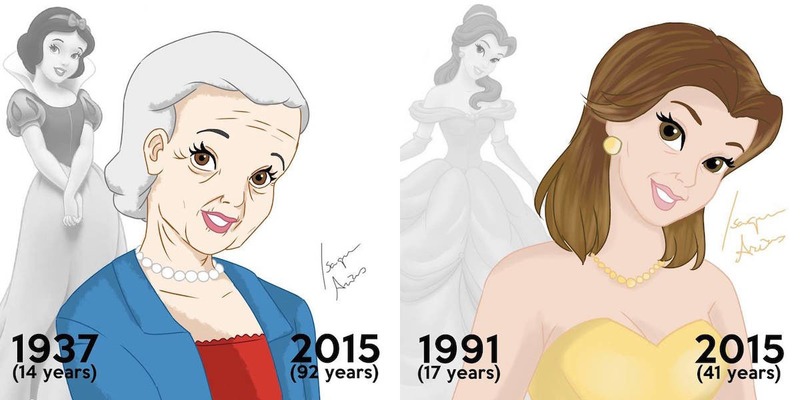 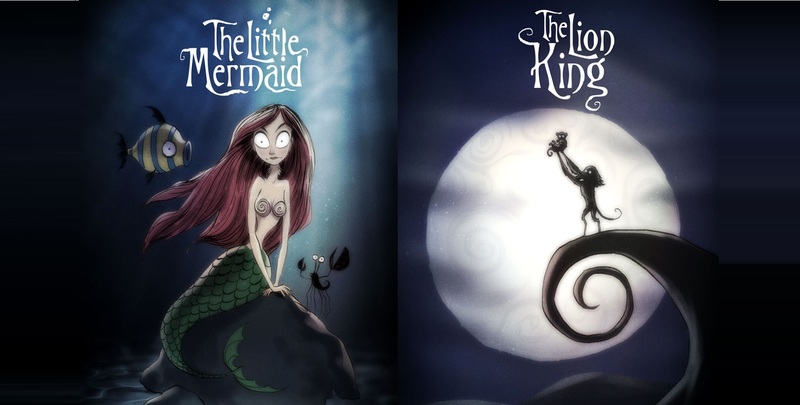 This twisted set of images portray our childhood idols after they have died from an item that defined their lives.